Usage: Weight Loss , Body Massager , Pain Realx , Beck Pain ... ets. Material: Metal frame, ABS, rubber, etc. 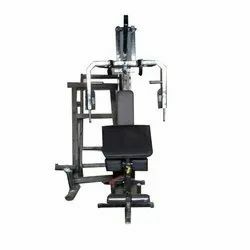 We are offering a wide range of Home Gym. Features: Cycling .StandingTwisting. Seating Twisting.15 in 1.All in One. 1.6m height.weight 65kg. : self supported unit with 20''base plate. 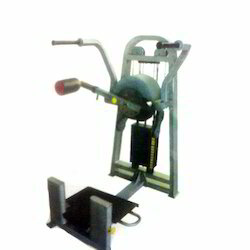 We are a remarkable entity, engaged in manufacturing a qualitative array of Home Gym Exercise Machine.